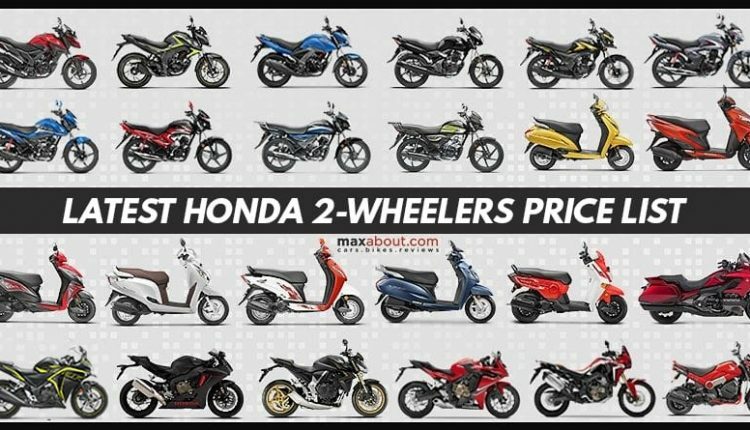 Latest Honda 2-Wheelers Price List: Honda is the second largest two-wheeler brand by volume, scoring against commuter rivals from Hero, Bajaj, and TVS Motors. 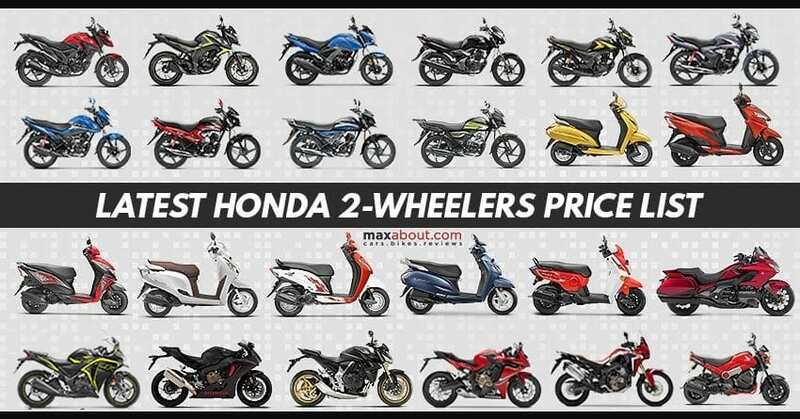 They are currently enjoying the highest numbers among all others in the scooter section, resulting in a number that is higher than all others combined for every average month. 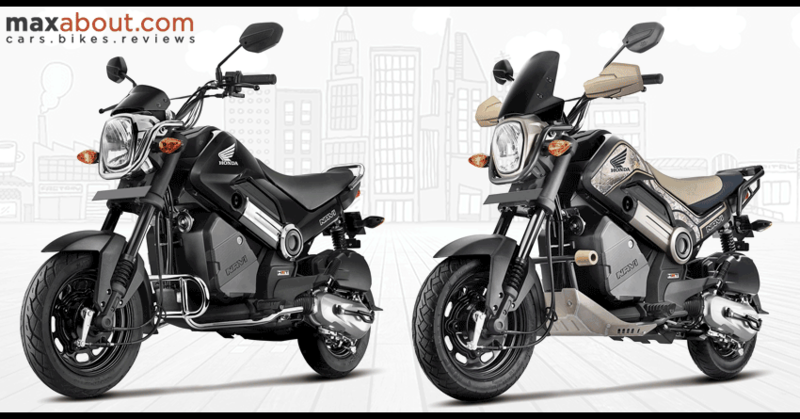 The range of Honda products starts from Cliq at INR 44,664 while top-spec Goldwing with INR 28.50 lakh price tag is the most expensive option. 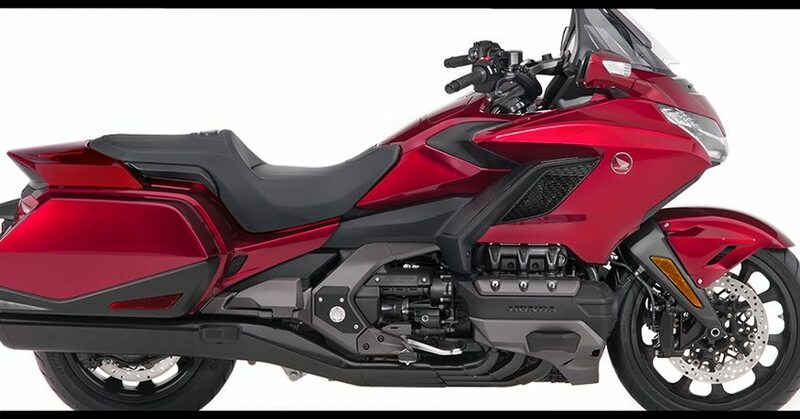 The Honda range of bikes includes CB Shine, Dream series, Unicorn, xBlade, and Hornet series. 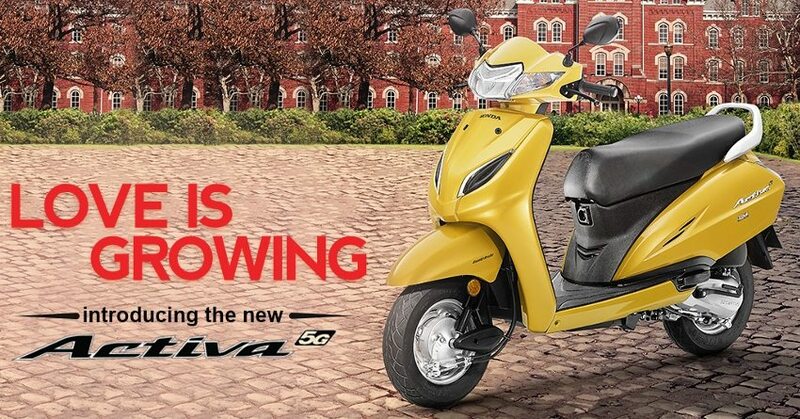 The scooters that form a bulk of Honda sales include Activa, Dio, Grazia, and Aviator. 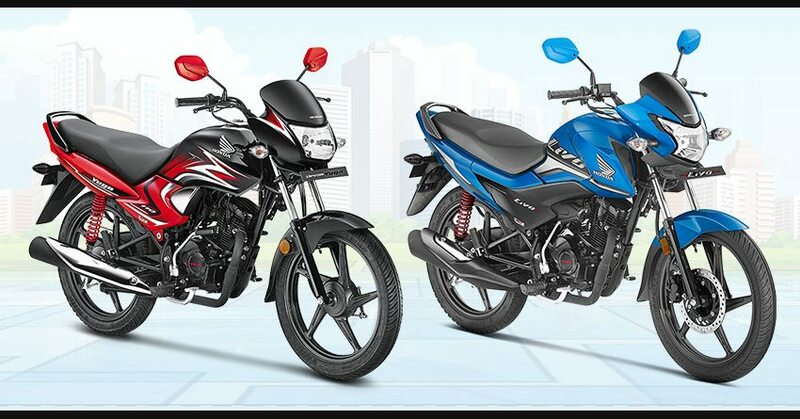 Most scooters are available with the 110cc engine while some of them also use a powerful 125cc engine for more power and torque. 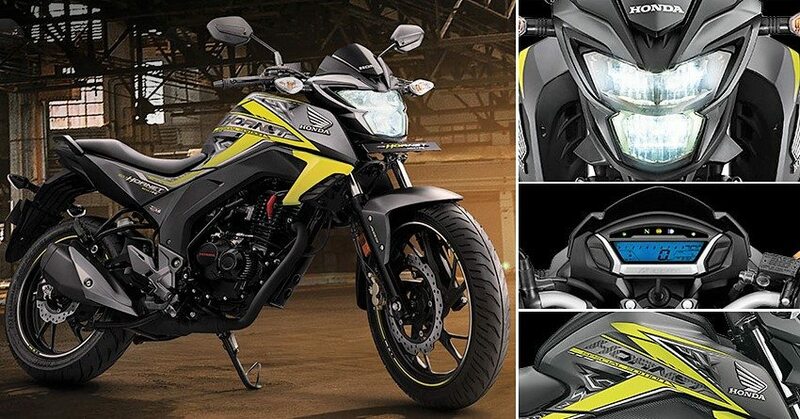 The motorcycles are available with 110, 125, 150, 160 and 250cc engines in the local assembly lineup. 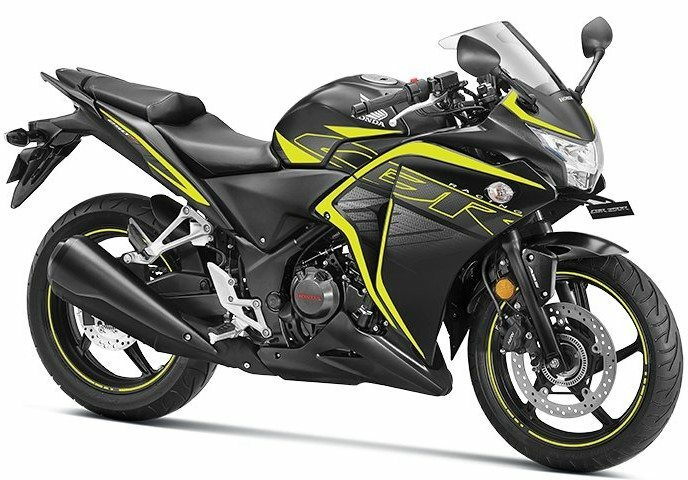 The Superbikes are available with up to 1833cc of displacement.